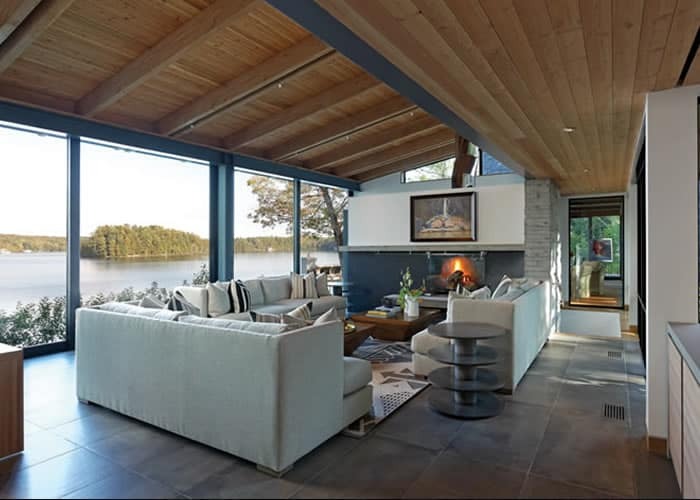 Muskoka Window & Door Centre has the right window for your project. 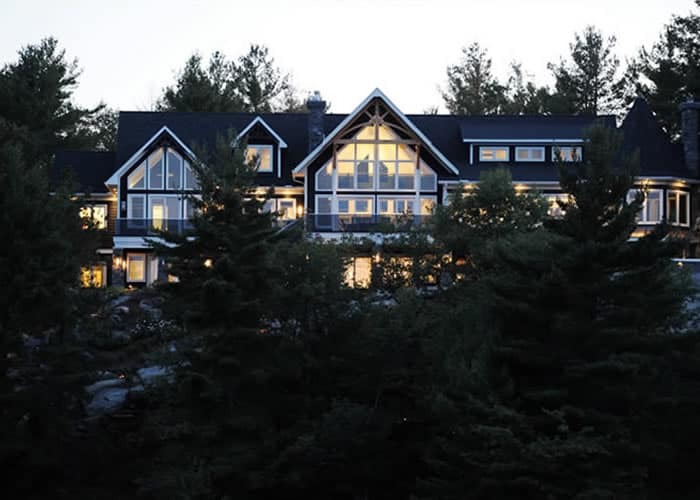 Explore the different shapes, materials, and options to design the perfect windows to enable your enjoyment of all Muskoka has to offer, whether it is a glimpse into your backyard or a panoramic vision of your lake. 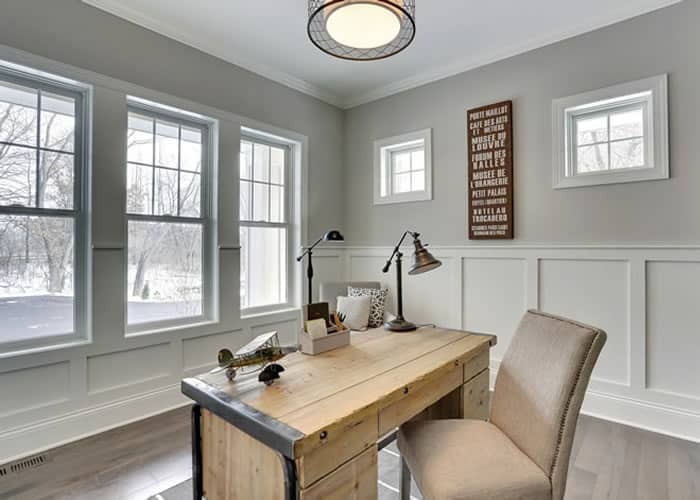 What do you want your window to do, and what shapes are you looking for? Explore designs and functions from our various high-end manufacturers. 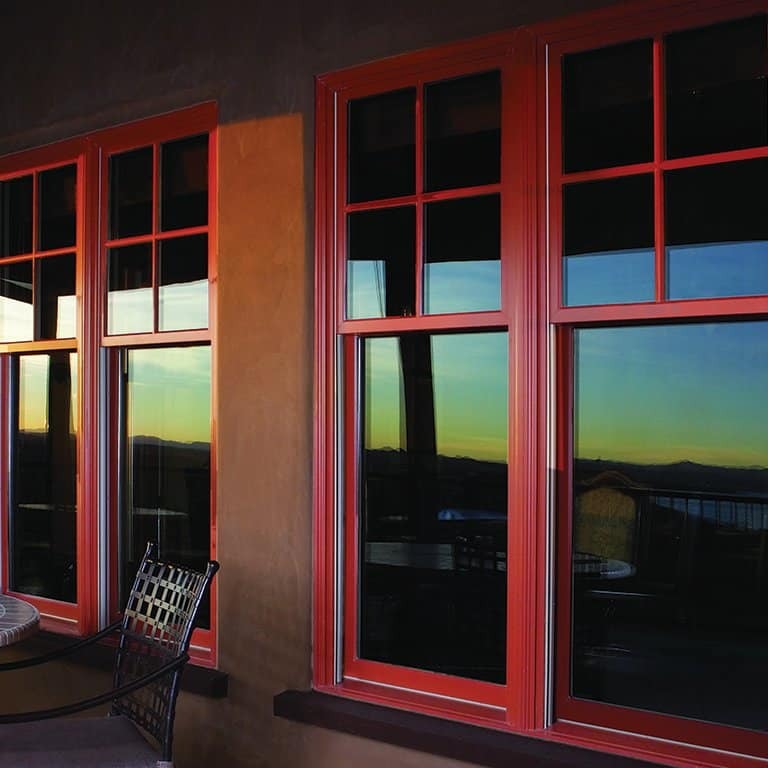 We offer windows constructed from a variety of materials including wood, fibreglass, vinyl, aluminum clad and architectural aluminum. We install and service everything that we sell. Explore the care we take to put together your perfect view. Our window roll screens can protect you from insects, offer privacy, and our security shutters executive-class security.